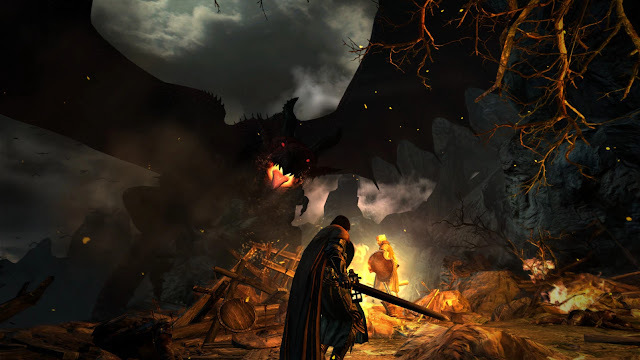 Snapikk.com Capcom Dark Arisen Dragon's Dogma Dragon's Dogma Dark Arisen Video Game News Video Games Old News: Dragon's Dogma: Dark Arisen coming to switch. Old News: Dragon's Dogma: Dark Arisen coming to switch. Go buy it, so they'll make a damn sequel already.